George ‘Geordie’ Armstrong served Arsenal for 27 years as both a player and a coach, before being cruelly taken from his family and his club whilst coaching the Arsenal reserves at London Colney – he collapsed suddenly on the training pitch having suffered a brain haemorrhage in October 2000 – and never recovered. 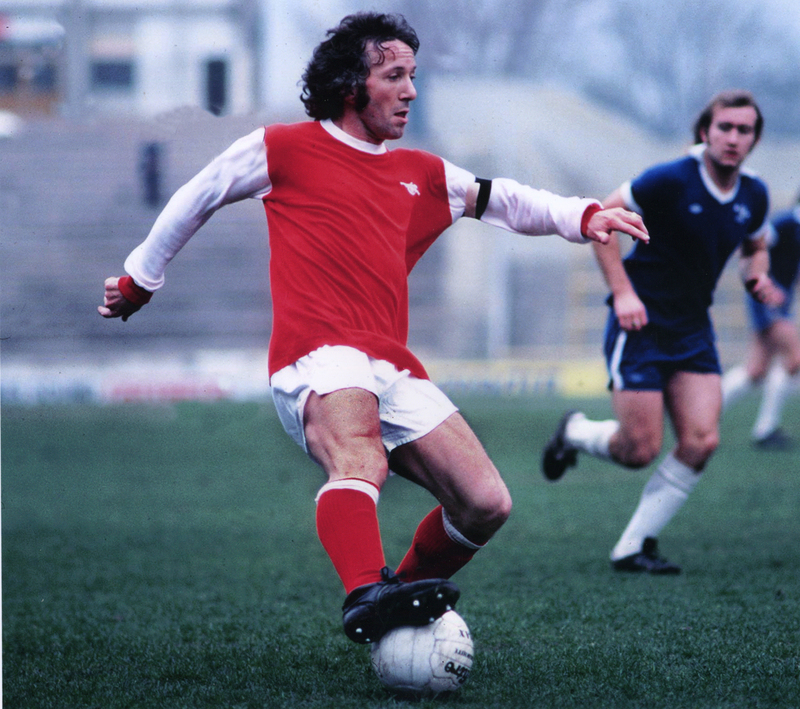 At the request of Geordie’s daughter, Jill, Dave Seager has worked towards capturing the essence of George Armstrong: the player, the coach and the man. 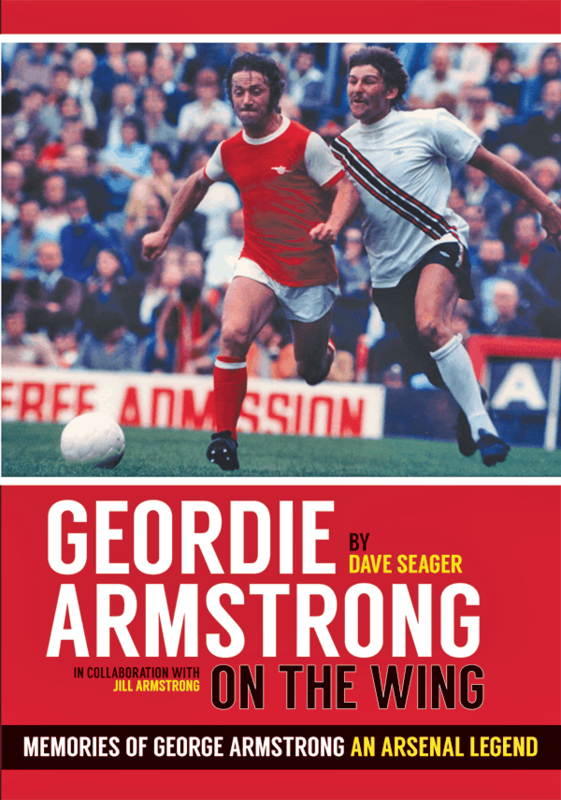 He has not chosen the conventional biography route, instead he tells the story of Geordie Armstrong with the assistance of those who knew him best – and the end product reads like a veritable who’s who of Arsenal Football Club from the past 50 years. Seager successfully paints a remarkable picture – reliving stories and recollections of those who loved him; those who were fortunate to call him their friend; those who played alongside him; those who watched him play week in week out and those who were coached by him. There are also dozens of never before published action shots and pictures from George’s own personal photographic collection to enjoy. The interview roll-call includes: Bob Wilson, Frank McLintock, Charlie George, Eddie Kelly, John Radford, George Graham, Liam Brady, George Cohen, Arsene Wenger, Dennis Bergkamp, Lee Dixon, David Dein, Gary Lewin, Vic Akers, Stewart Houston, Pat Rice, Martin Keown, Kevin Campbell, Frank Stapleton, Steve Burtenshaw, Ken Friar, Steve Sidwell, Perry Groves, Peter Simpson, Brendan Batson, Bob McNab and many more….. 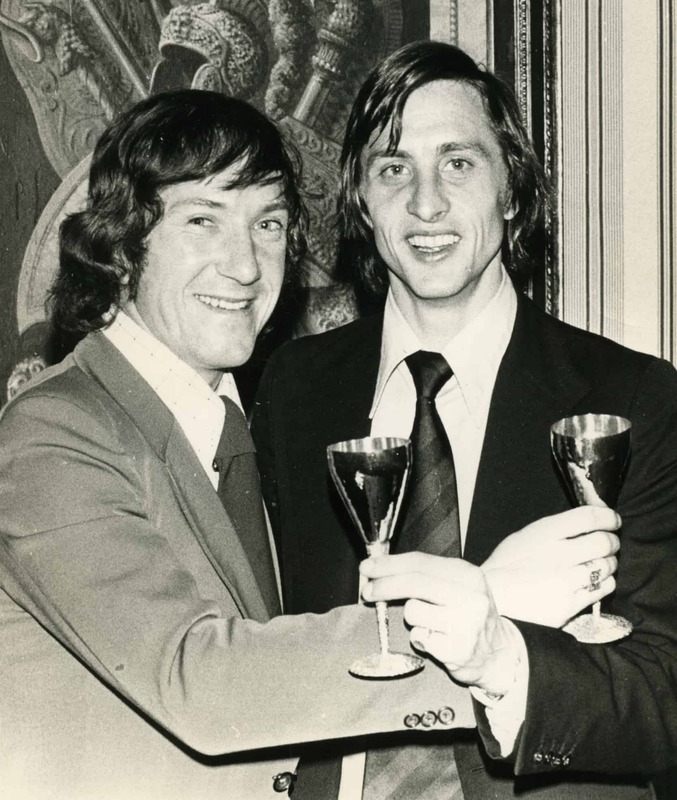 There are many figures that have helped shape the history and heritage of Arsenal Football Club and, after reading this lovely book, readers will be left in no doubt that George Armstrong is amongst the most significant.